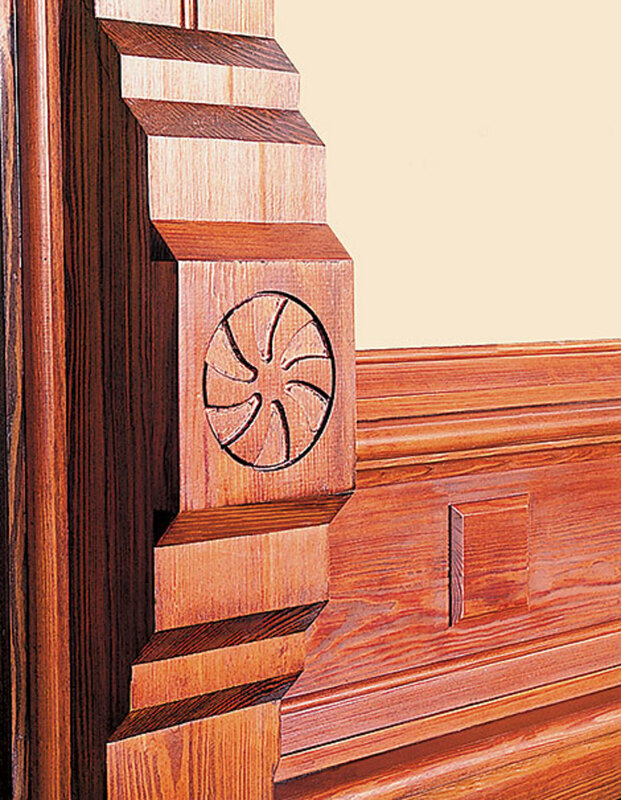 Browse a selective list of specialist manufacturers of interior and exterior millwork—including moldings, porch parts, wainscots and panels, columns and posts, wood mantels and wood stairs. Also here: a comprehensive source list for traditional exterior shutters and shutter–blinds. 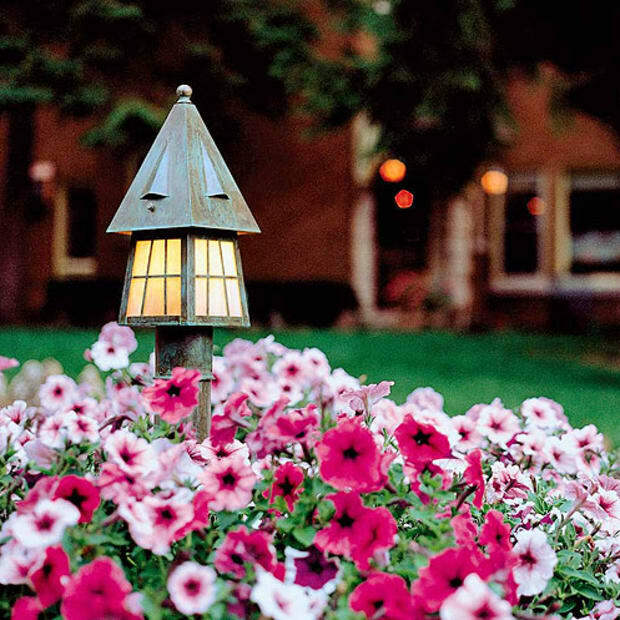 40,000+ decorative building items, including columns in wood, fiberglass, aluminum or polyurethane. Family-owned company located in north central Washington state specializes in top-quality, hard-to-find lumber materials. 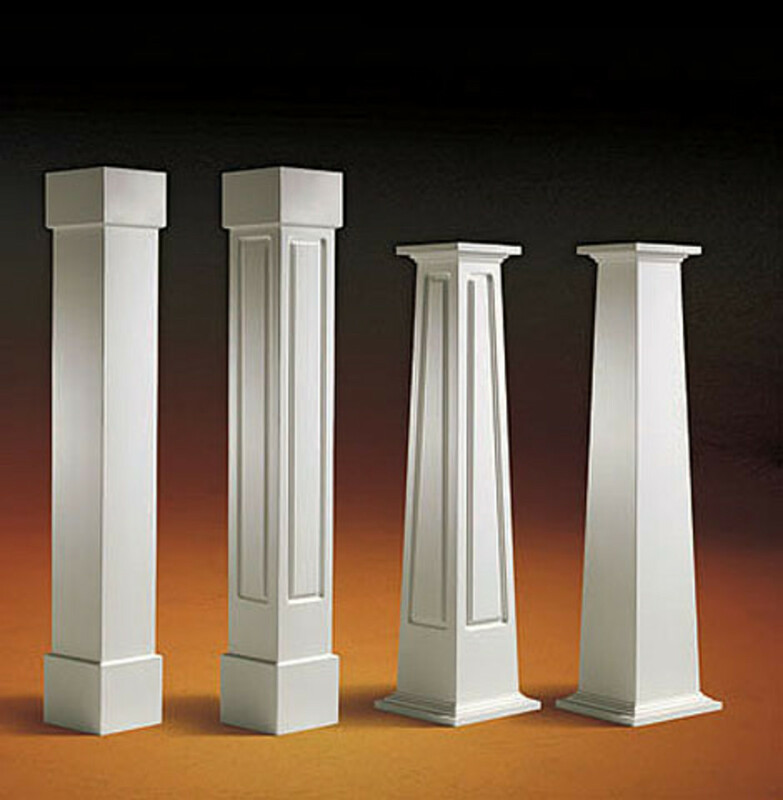 Columns, pillars, pilasters, and posts for interior and exterior applications. 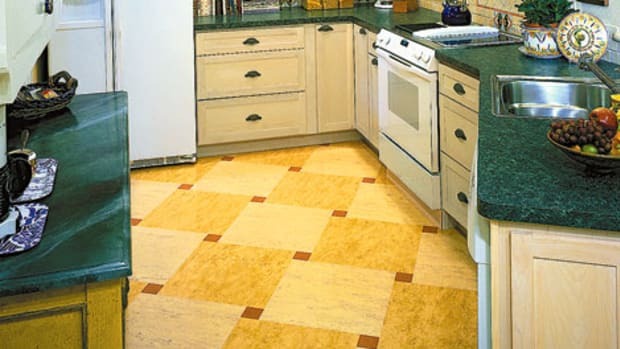 Plain and fluted, in wood, Poly Stone™, and fiberglass. 231 E. Old York Rd. Manufacturers of high quality, solid wood architectural millwork. Nationwide shipping. Traditional fireplace mantels, mouldings (in hand-cast plaster, hardwood, and thousands of composition mouldings) and historically accurate capitals and brackets. Over 350 mouldings 1870-1940, including all of the important American home styles, including Colonial Revival and Arts and Crafts. Period-inspired cabinetry for the library, including mantels and built-ins. Custom designed and built, serving clients nationwide. Architectural salvage: mantels, doors, hardware, lighting, leaded glass, columns, building ornamentation, iron gates and fencing. 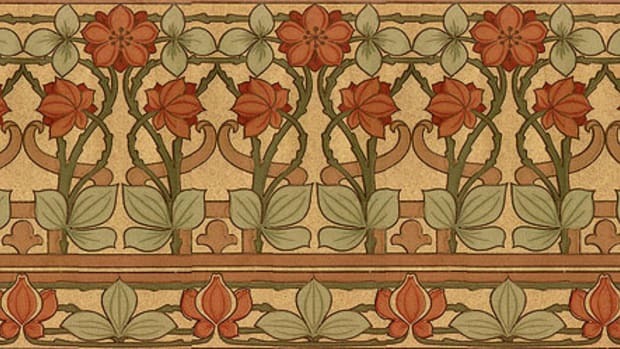 They stock mouldings in hard-to-find vintage patterns. 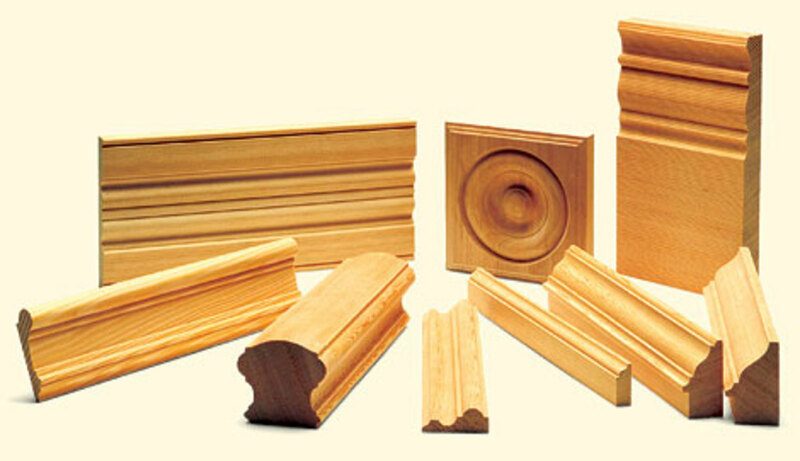 Also custom stair parts, mantels, corbels, porch rails, columns, and more. Hardwood and fiberglass columns, balustrading, wainscoting, and other fine architectural products. Family-owned company focuses on the design and manufacture of wood spiral stairs. Selection of precision-sawn, tight-grained, old-growth quartered white oak for Mission furniture. Traditional tongue-and-groove porches without the splintering of fir. 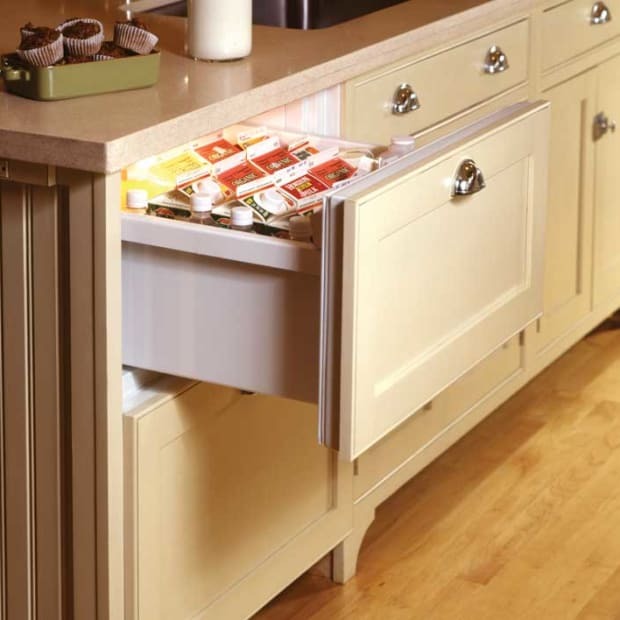 The warmth of wood with the durability of plastic in a material made to last a lifetime. Interior and exterior wood columns and porch posts, and oak and hemlock stair components. Shutters designed to deliver enduring beauty and detail. Lifetime structural warranty and 15-year finish warranty. 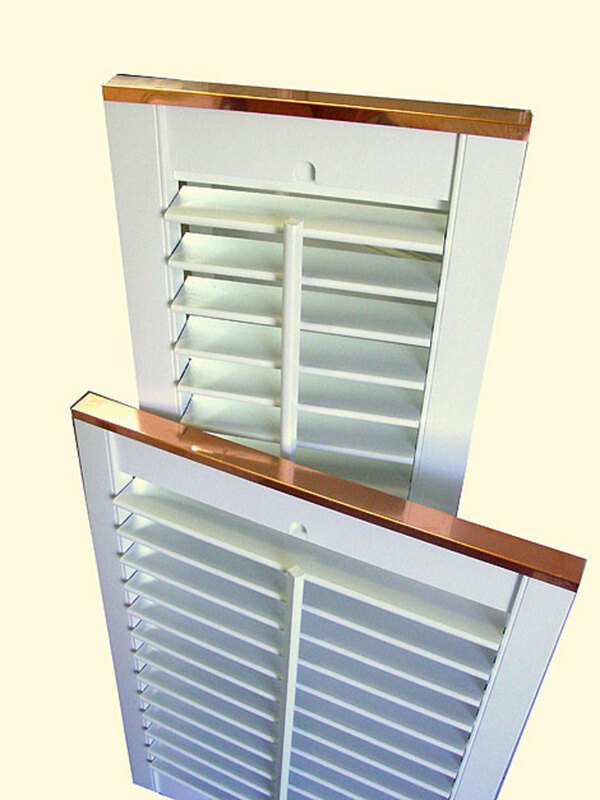 Unique window shutters in ten designs, all constructed of solid mahogany, detailed with pewter, copper and forged hardware. Wood shutters with pegged mortise-and-tenon joints. Many panel profiles and cut-out motifs. Plantation-style moveable louver, interior/exterior, fixed louver, and raised-panel shutters. Wood shutters for exterior and interior in red cedar, basswood, poplar, and red oak. 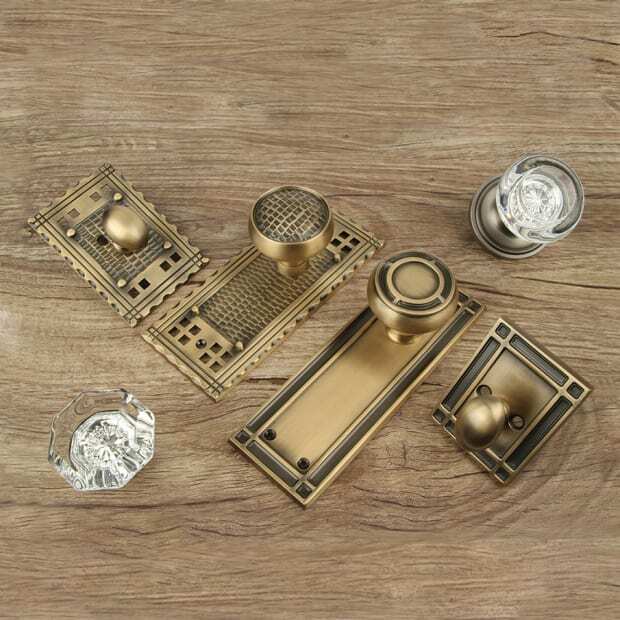 Endless cut-out designs, full painting services, and hardware options. 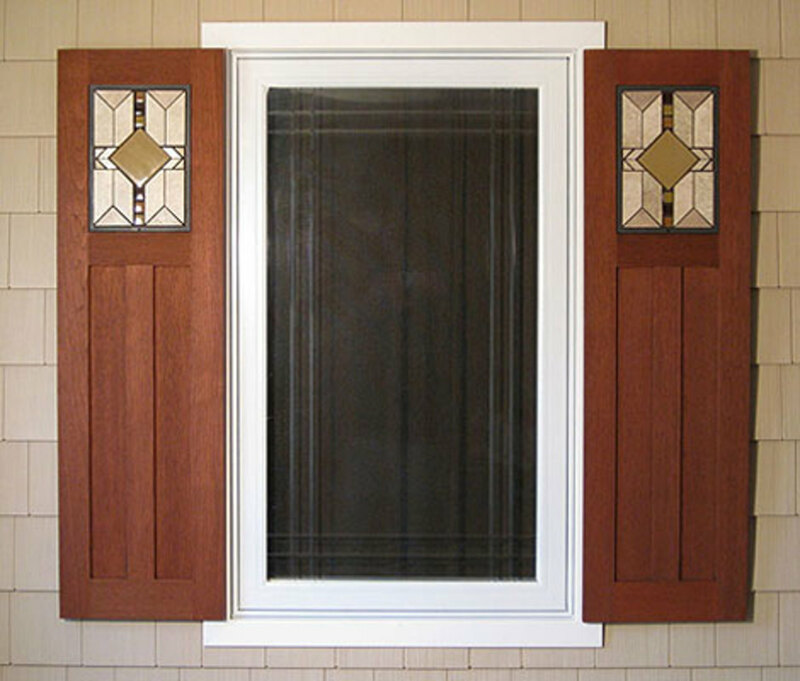 Custom window shutters that offer traditional handcrafted construction with decorative tile accents. Exterior and interior shutters and authentic reproduction shutter hardware. 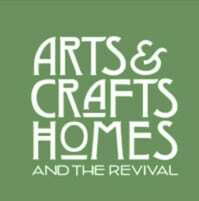 Standard staircases, plus custom designs and historic reproductions, including Arts and Crafts and Prairie styles. Traditional mantels, mouldings (in plaster, hardwood, and composition) and historically accurate capitals and brackets. Small, friendly company that custom-builds spiral stairs to customer’s specifications. 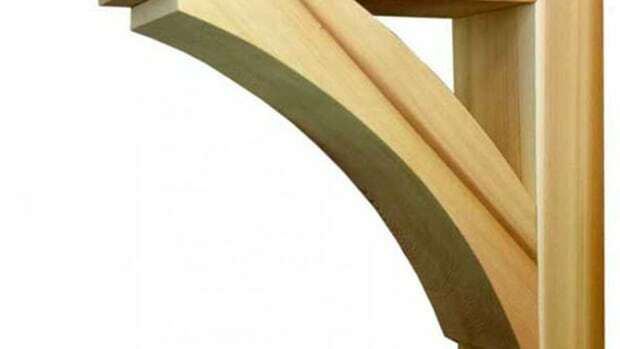 High quality wood stair parts, proudly made in the USA. 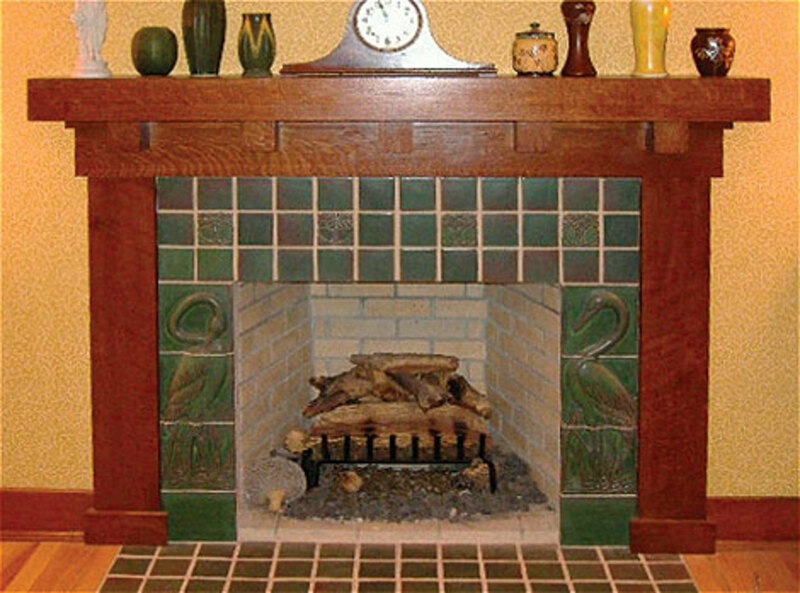 New mantels designed in the Arts and Crafts vocabulary. Mantels made to order to fit your space and style. Cast-iron spiral and straight staircases and custom ornamental metal products such as railings, gates, and stair treads. Double helix spiral stairs and wooden spiral staircases.